On Monday December 17, a 15 year‐old Jefferson Forest High School student was arrested for making a threat against another student, who attends a school outside of Bedford County. The Sheriff’s Office School Resource Officer learned of the alleged threat and confronted this student, which lead to him being taken into custody. 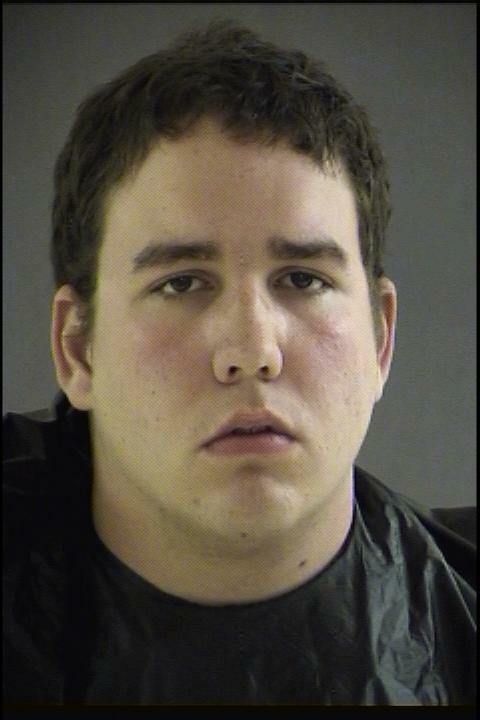 This minor is being charged with making a threat by an electronic device which is a felony. He was transported to the Lynchburg Detention Home where he is being held. Bedford County deputies have arrested and charged three adults and two juveniles for their involvement in the theft of nativity scene figures from the Shiloh United Methodist Church in Forest. 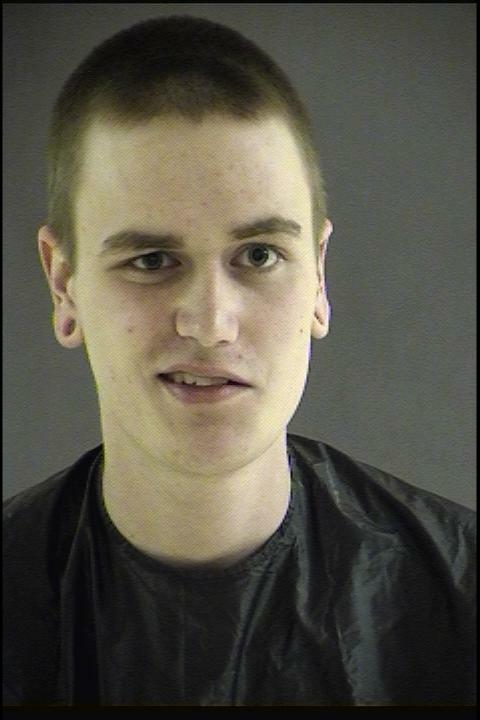 John Killgo, 19, 203 Homestead Drive, Forest, Scott Cooley, 19, 1076 Gables Drive, Forest, and Matthew Barringer, 19, 1054 Blue Ridge Circle, Forest, are charged with grand larceny, felony property damage, trespassing on church property after dark and two counts of contributing to a minor. The two juveniles are charged with grand larceny, felony property damage and trespassing on church property after dark. Both juveniles were transported to and are being held in the Lynchburg Detention Home. 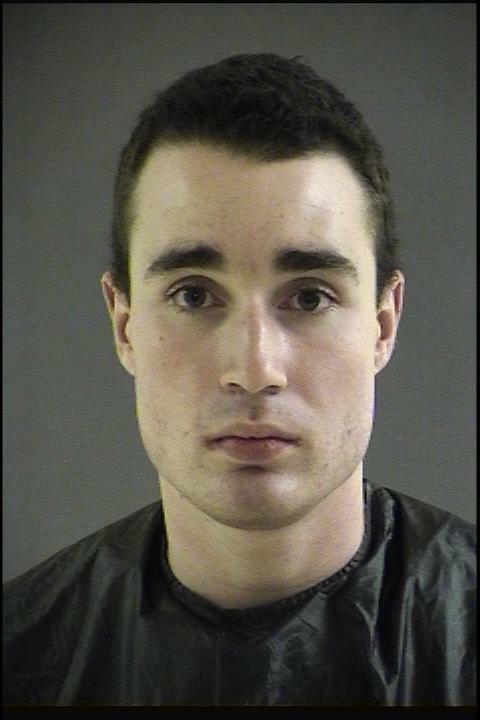 The arrests occurred after receiving a tip from a Crime Stoppers caller. Deputies believe the suspects destroyed the figures. The church estimates value of the 12 figures to be between $2,000.00 and $2,500.00. The Bedford County Sheriff’s Office is investigating the larceny of fuel oil from two county churches. On Saturday December 1, 2012 Beaver Dam Baptist Church, 10665 Stewartsville Road, Vinton, Va. reported fuel oil missing from the church’s oil tank located behind the church. On Friday evening, a dark color F-150 Ford truck was seen in the area of the church. On Friday December 7, Bethesda United Methodist Church, 1434 Wyatts Way, Huddleston, Va. reported fuel oil missing from the fuel tank. In both incidents suspect(s) siphoned the fuel oil from the tanks. Anyone with information on these crimes is asked to please contact Central Virginia Crime Stoppers at 888-798-5900 or the Bedford County Sheriff’s Office at 540-586-7827. All crime stopper callers remain anonymous and could receive a reward up to a $1,000.00. 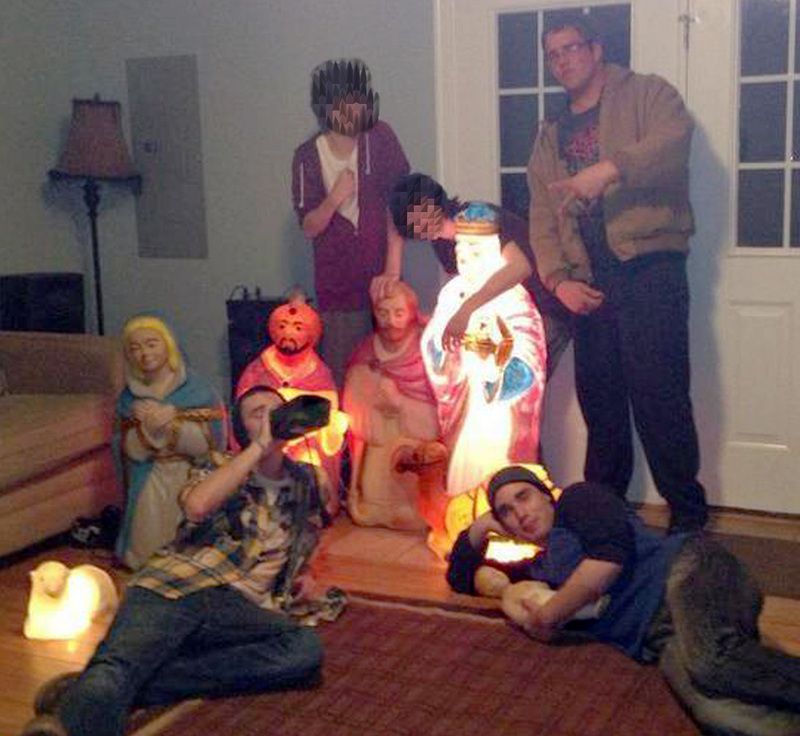 Bedford County Sheriff’s Office is Looking for Missing Nativity Scene Figures! The Bedford County Sheriff’s Office is investigating the larceny of figures from a nativity scene from the Shiloh United Methodist Church located at 18121 Forest Road Forest, Va. The church is located at the corner of Graves Mill Road and Forest Road. A church member advised that the items were stolen sometimes between 9:00 p.m. Sunday night and 6:00 a.m. this morning. Below is a description of the stolen figures…………(3) wise men, (2) sheep, (1) shepherd, (1) cow, (1) camel, (1) donkey, baby Jesus, Mary and Joseph. The figures are three to four feet tall, freshly painted and are 40 to 50 years old. Anyone with information on this crime is asked to please contact Central Virginia Crime Stoppers at 888-798-5900 or the Bedford County Sheriff’s Office at 540-586-7827. All crime stopper callers remain anonymous and could receive a reward up to a $1,000.00. On November 15, 2012, investigators with the Southern Virginia Internet Crimes Against Children Task Force (SOVA-ICAC) and the North Carolina Internet Crimes Against Children Task Force (NCICAC), served a search warrant in the 5000 Block of Sullivantown Rd., in Walkertown, NC and seized evidence related to an ongoing investigation in to the online sexual exploitation of a child. 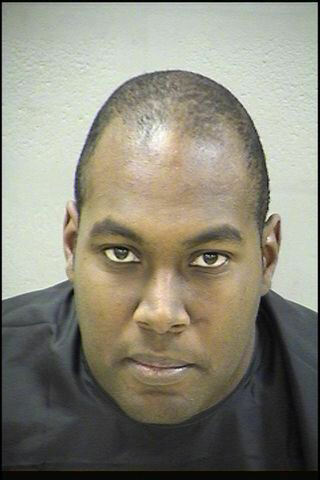 Investigators form the Bedford County Sheriff’s Office, assigned to the SOVA-ICAC, were investigating a suspect who was online soliciting children for sexual purposes. 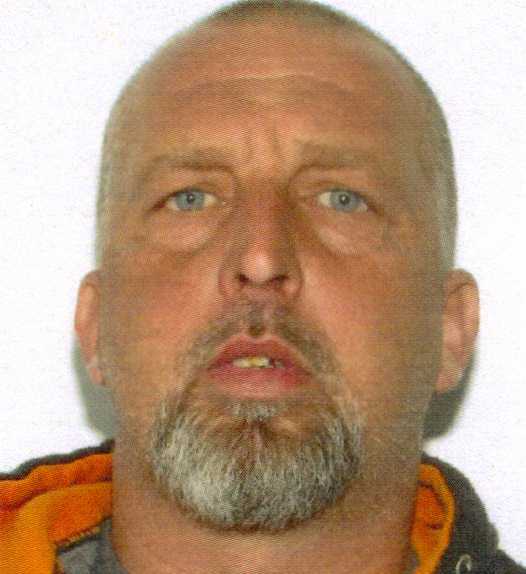 Investigators were able to identify and locate the suspect as Grady Wayne Mabe, Jr. who was living in North Carolina. The investigators contacted the NCICAC, and arrangements were made to execute a search warrant at Mabe’s residence in NC. In addition, arrest warrants were obtained by the SOVA-ICAC investigators, for violation of the Code of Virginia Statute 18.2-374.3, “Use of a Communications System to Solicit a Child”. 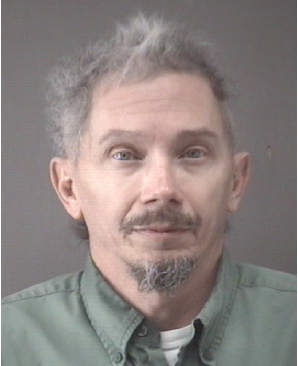 During the service of the search warrant, Grady Wayne Mabe Jr. was arrested pursuant to the warrants from Virginia. Mabe was taken to the Forsyth County Law Enforcement Detention Center and was confined with no bond. He is currently incarcerated in the FCLEDC awaiting extradition to Virginia. Mabe’s next scheduled court appearance is November 30, 2012, in Preliminary court, in North Carolina.